Sage is 13! When I started documenting her first hikes, she was only 3 years old. It's been ten years of hiking...wow. What a great life we've had; I have ten years filled with great memories hiking with my kids up the wild mountains of New Hampshire and on beautiful trails around the country and in different parts of the world. I am a fortunate woman. (she is 4 years old in the photo and was partially carried up on the day this photo was taken). and, last year, they began the GraniteGals podcast. A lot can happen in ten years! When I first started documenting our hikes, the girls were of course not old enough to have blogs or their own online presences. There is a minimum age of 13 in our house for participating directly in/with social media. 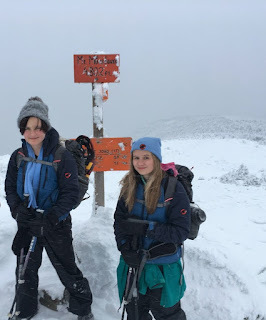 When Alex turned 13, she was allowed to start her own blog so she could be the one keeping track of her own hiking -- that blog is Alex in the White Mountains. She's been documenting her hiking (and Sage's) since January 2016. Now that Sage is 13, she too has her own blog in which she documents her own hiking (and Alex's). That blog is Sage's White Mountain Treks. From here on out, the girls will take turns writing the trip reports for their hikes...except, of course, when each hikes solo, and then that particular solo hiker will write her own trip report of her experiences. This blog will continue to exist mainly as a way of keeping track of the Grid peaks, and as a way of having a published record of all the girls' hikes dating back to 2008. Another transition is public speeches -- Alex joined me on our talks earlier this year at the AMC (Sage was supposed to as well, but she caught pneumonia and was out of commission for most of February). Now that they are teenagers, it is appropriate both Alex and Sage speak for themselves about their childhood adventures. I have been the spokesperson for years, but now they are the appropriate ages to have their own public voices. Thanks to everyone who has followed us over the years, and thanks to those who read UP and then kept track of all our subsequent journeys. 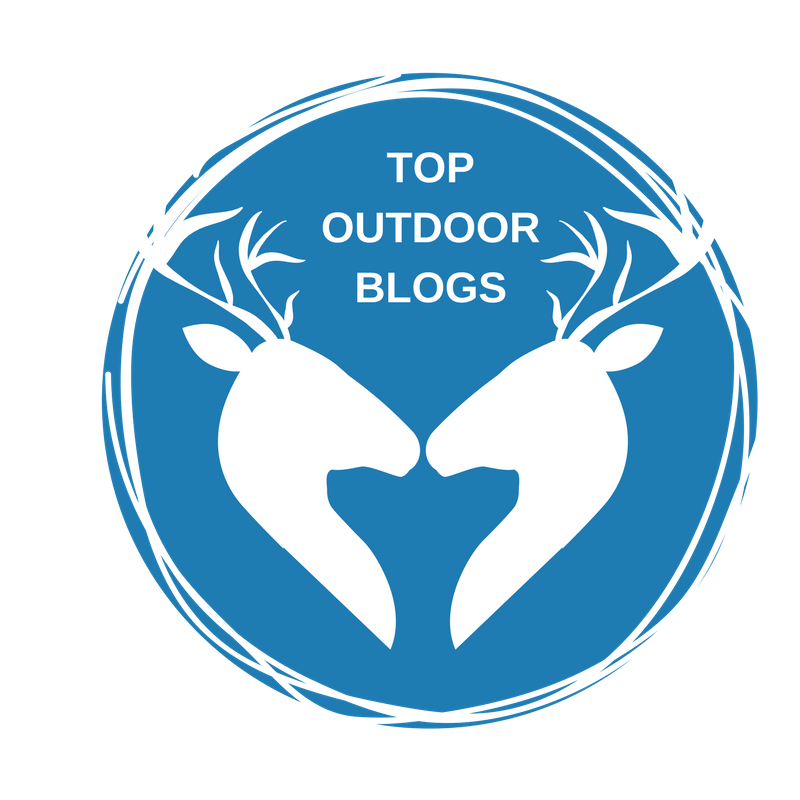 We have always appreciated your support, and I am glad we have had an influence on some parents who want to facilitate their children's love of the outdoors.